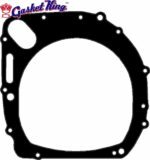 The best way to service your vintage Suzuki GSX-R 750 is to use high quality parts, including your engine gaskets. When you buy gaskets from Gasket King, you can be sure you are getting quality and value. 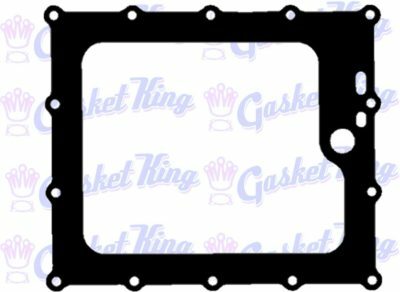 Gasket King is here to help keep the classics alive by producing our gaskets from the highest quality composite fiber material available which meet or exceed OEM specs. We ship internationally, contact us for more information.